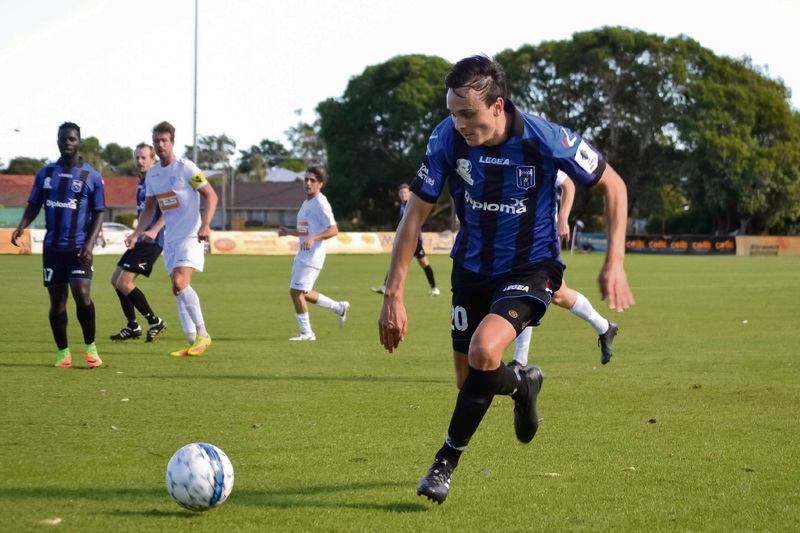 BAYSWATER City players have “ramped up” their fitness levels in a bid to notch back-to-back upset wins against ladder leaders. City is currently ninth on four points, following its 2-1 win in the El Classico against then first-placed Perth SC. Coach Chris Coyne said the team have trained well all week and were looking forward playing Sorrento, who replaced Perth atop the ladder. “We have made sure we have ramped up the fitness work and also made the players aware of any threats that Sorrento could pose to us,” he said. “They should have taken a lot of confidence from their performance (against Perth) both as a group and individually. Coyne said his side needed to score more goals. “I know that sounds simple but we are too nice and need to be more ruthless when we have good possession and are dominating teams,” he said. “Sorrento is top of the table and has been scoring a lot of goals so expect a tough hard battle.